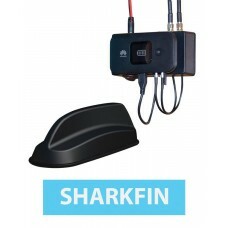 Benefits: The 4G Sharkfin Roof Antenna can give you a significant improvement over the performance of your mobile phone. 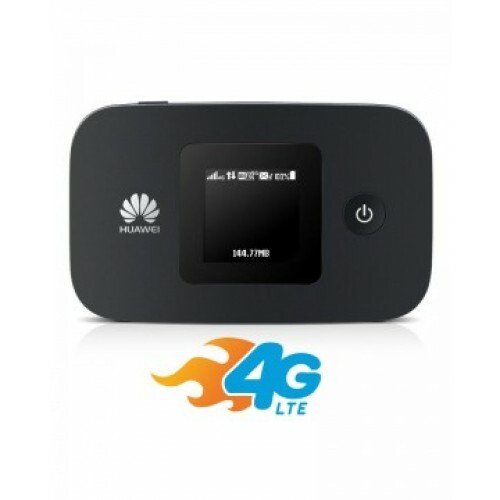 Best for an “On The Move” connection, as and when you need it without having to rely on campsites. 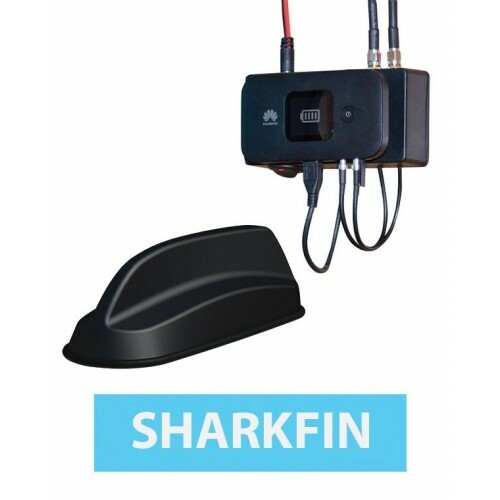 The Sharkfin 4G Antenna is compact, discreet and has a low visual impact as well as being ground-plane independent. 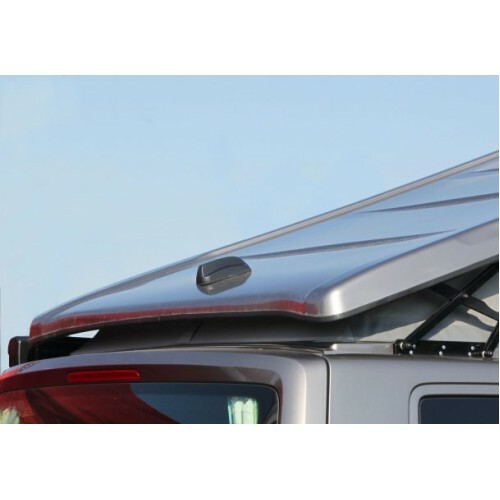 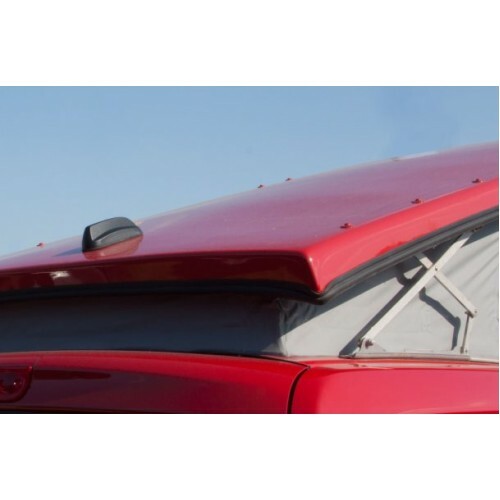 Our 4G Sharkfin Roof Mount Antenna has been designed for low line campervans, VW conversions and commercial vehicle use and can be fitted to roofs up to 8mm thick.